As cable TV subscriptions erode, one provider is embracing the trend with streaming video services for Internet subscribers. Cablevision is taking an “if you can’t beat ‘em, join ‘em” approach to cord-cutting, becoming the first Internet provider to offer CBS All Access and Showtime streaming to Optimum Online subscribers. 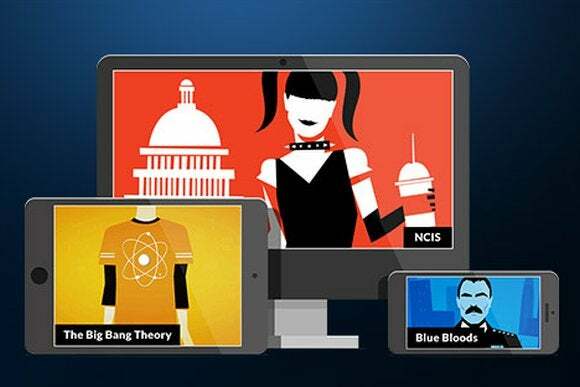 CBS All Access is a $6 per month service that offers a live stream of the CBS Network (with some exceptions, such as NFL football) and on-demand access to many prime time shows. It’s available across more than 60 percent of the United States, and growing as CBS makes deals with more of its local affiliates. Showtime’s standalone streaming service costs $11 per month, and is available to anyone with an iOS device, Apple TV, Roku streamer, or Playstation 3. 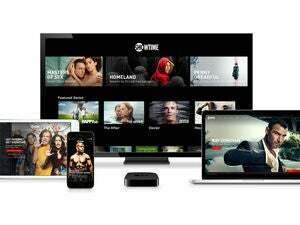 Hulu subscribers can also add Showtime programming to Hulu’s apps for $9 per month. This isn’t Cablevision’s only attempt to offer alternative video services to people who don’t have a standard TV package. In April, Cablevision became the first TV provider to sell HBO Now, albeit at the same $15 per month price that HBO charges everyone else. Cablevision also offers a “Cord Cutter” package with 50Mbps Internet and a complimentary over-the-air antenna, and lets customers pay for a Hulu subscription through their Internet bill. Why this matters: Cablevision’s CBS deal won’t be too groundbreaking if there’s no discount involved. But if the company does let people bundle and save, it could be a sign that the role of the cable company is truly changing. Instead of forcing you to have a bloated bundle of unwanted channels, they’ll let you effectively create your own package from the growing number of online video options. A la carte TV is happening, just in a sneakier way than we thought.